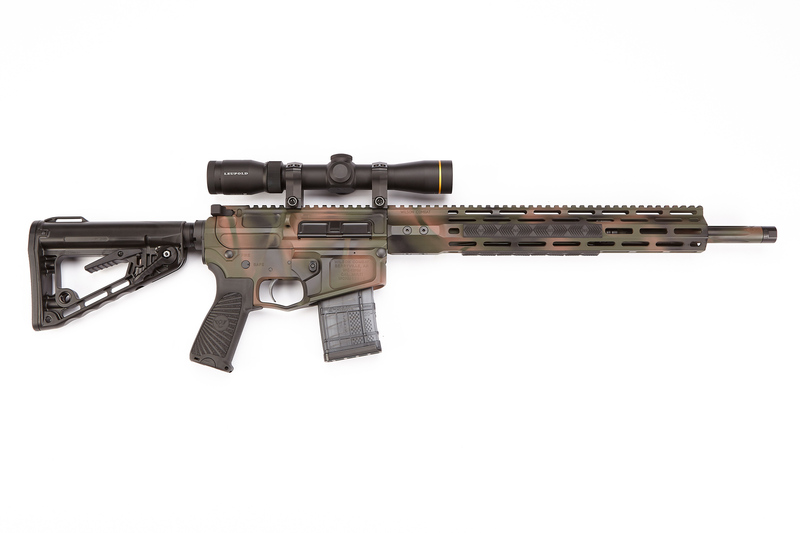 Wilson Combat is proud to introduce the .458 HAM’R. The HAM’R is designed from concept to completion to be the hardest hitting, most powerful (practical size) AR platform carbine ever produced, exceeding the ballistics of the .450 Bushmaster, .458 SOCOM and .500 Beowulf. By using an AR10 size bolt and barrel extension, this new cartridge is capable of handling maximum pressures of 46,000 PSI while enabling it to exceed 3,000 foot pounds of energy from a short 18” barrel. The .458 HAM’R is more than capable of cleanly killing any animal in North America, stopping a vehicle or blasting through a brick wall. 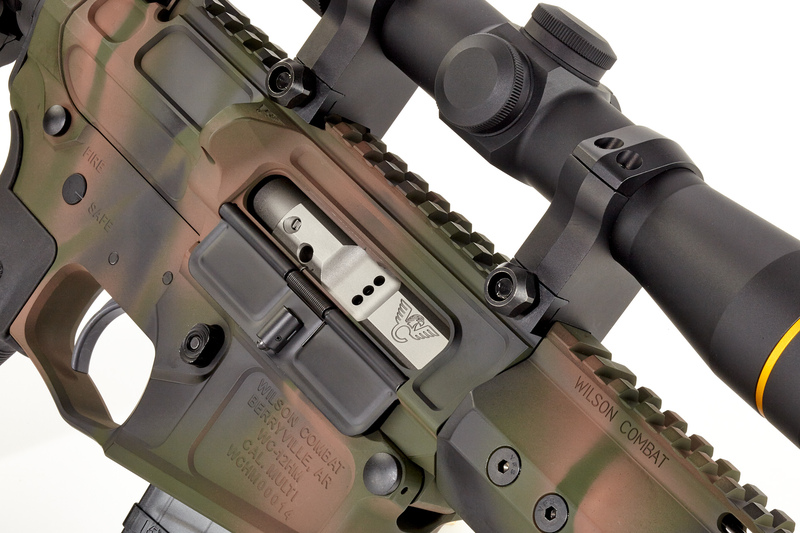 Using purpose designed “hybrid” length receivers, BCGs that are ¾” shorter than a standard AR10 and feeding from a Lancer AR15 magazine, Bill Wilson and the Wilson Combat engineering team have produced the ultimate heavy hitting semi-auto carbine. Ammunition for the .458 HAM’R will also be available through Wilson Combat.